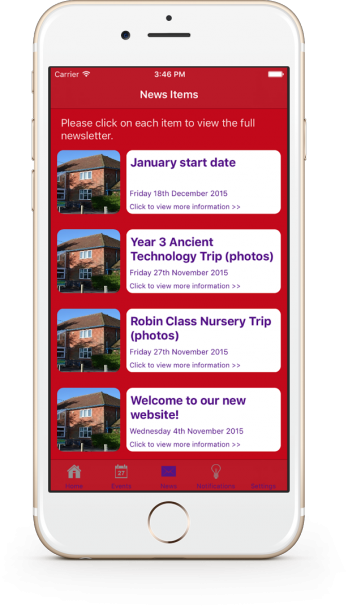 Our apps for parental engagement have been developed from the ground up to meet the needs of infant, junior and primary schools. 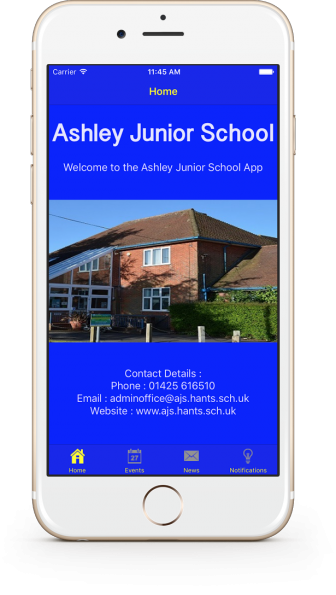 Once we have built each customised app they will be available for download from the relevant app stores. 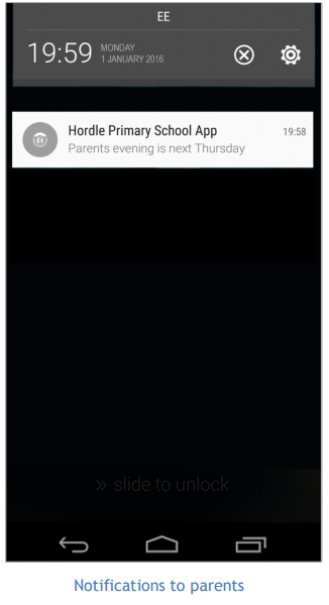 School staff will be able to push notifications, newsletters and event information straight to parents’ phones and tablets.